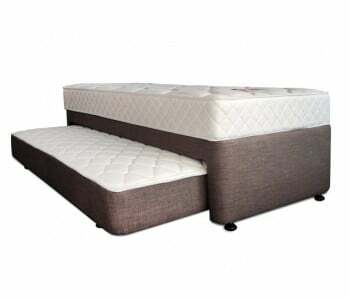 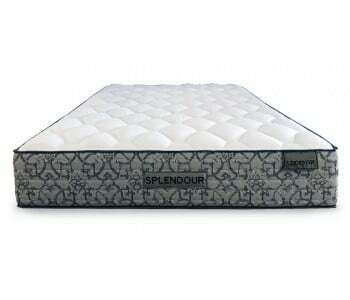 Sleepeezee is one of Australia’s leading bed manufacturers and is renowned for manufacturing the highest quality beds. 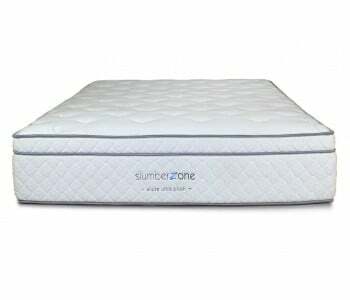 Sleepeezee brings together decades of product innovation to continually provide superior design and create a range of mattresses for your comfort and well-being. 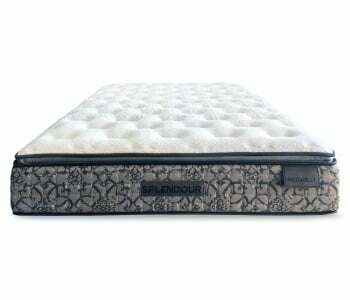 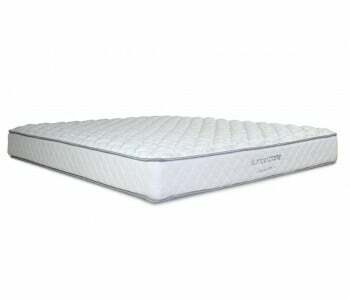 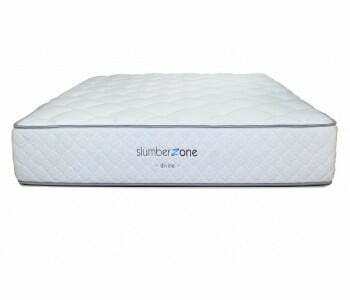 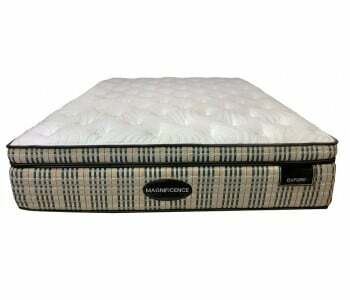 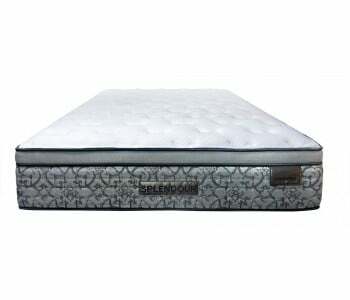 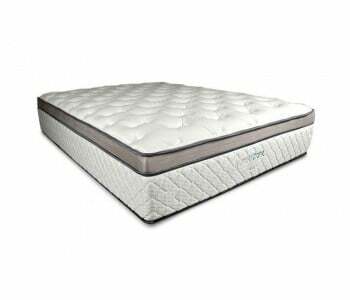 Sleepeezee is a famous name in bedding in Australia and is a name that you can depend on for excellent quality beds.